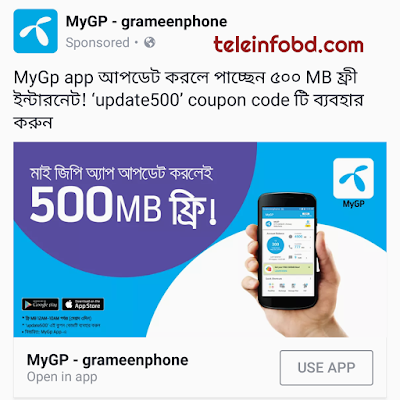 Now update your MYGP APP and get 500mb internet (useable 12am-10am) totally free.Grameenphone brought to you MYGP APP internet offer, where gp all customers will get 500mb free internet by using "update500" coupon code. How to get 500mb free from mygp app? First you need to update your MYGP App or download it from Google Play Store. then follow the below instructions. 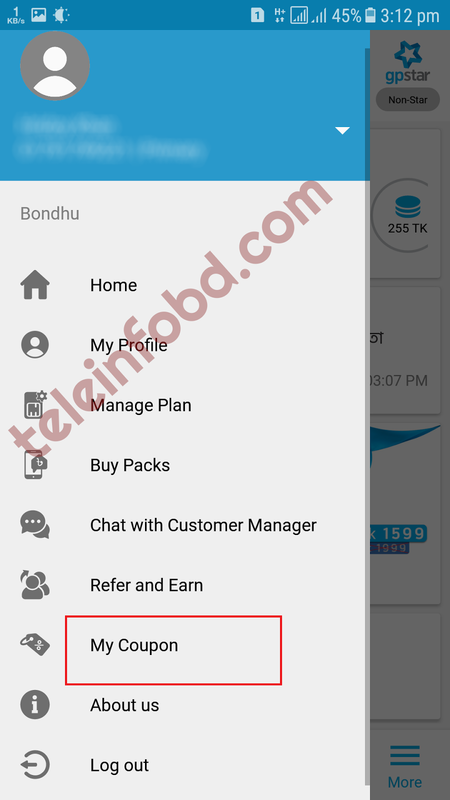 Hope everyone will get it successfully.if you face any problem then comment us, we will replay you back soon.Thanks for being with us. offer ta ekhon off hoe gese? 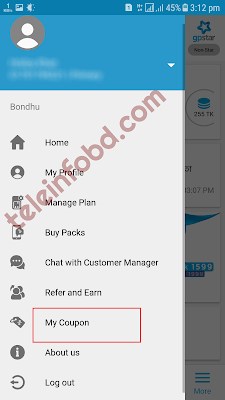 Offer invalid hole Post delete kore den.